This article is part of our special report Regulating against radicalisation. Speaking at a Brussels event on Wednesday (6 March), Hans Das, head of unit for terrorism and radicalisation in the Commission’s DG Home, said that while terrorist content has traditionally been disseminated across larger platforms, it is now being spread more widely over lesser-known sites. 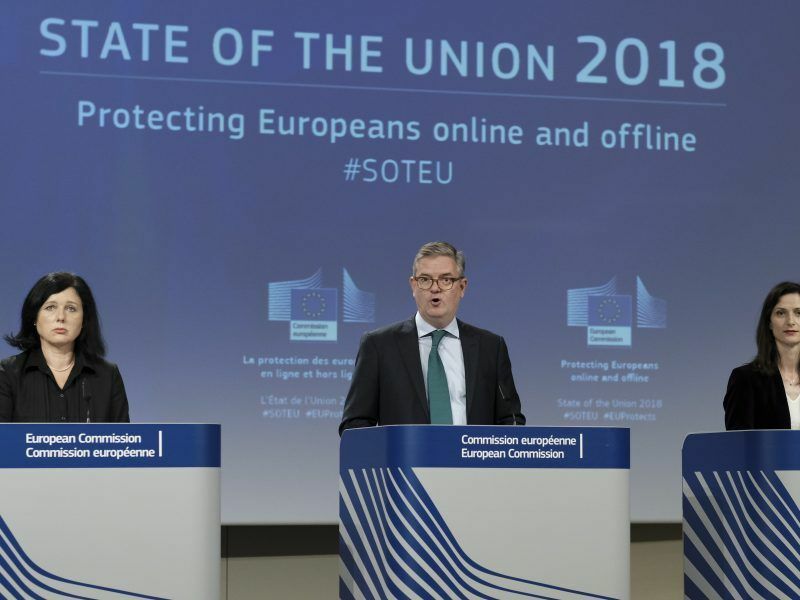 The event, hosted by the Cloud Infrastructure Service Providers trade association, CISPE, took place as European Parliament regulators debate the finer details of the Commission’s plans to regulate against the appearance of online terrorist content. Das described as ‘essential to the plans’ the notion of obliging platforms to enact proactive measures as a means to ensure that previously removed content does not reappear online. “There is so much terrorism propaganda online that is being recycled so quickly… It would be totally irrational to put the burden of proof on law enforcement agencies and the courts,” he said. “Companies need to take responsibility in this area. There are a number of technological solutions already developed,” Das added. 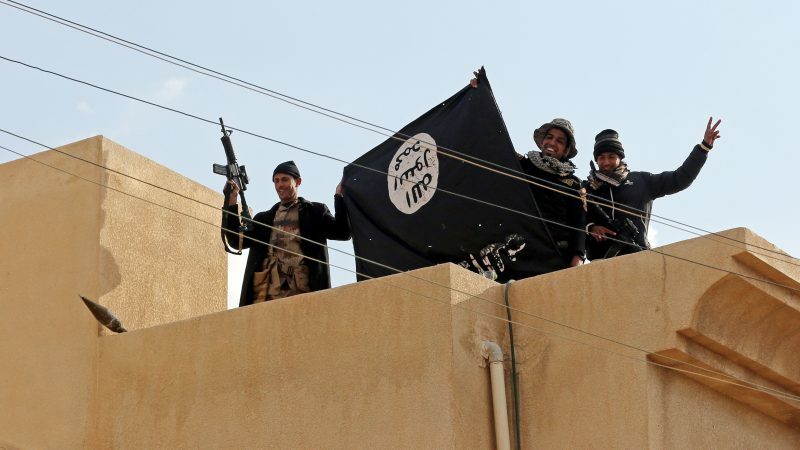 Dr Hany Farid, a senior adviser for Counter Extremism Project (CEP), recently told EURACTIV that most platforms were unwilling to assume their civic responsibilities, which could soon backfire for them. Farid is a world-leading authority on computer forensics and developer of a hashing software capable of identifying and quickly removing violent images, video, and audio content online, the eGLYPH technology. “We are at where we are today because of the sheer unwillingness of the platforms to cooperate with wider social concerns,” he said. Farid said he would not be surprised if the platforms’ failure to counter the spread of terrorist content started to hit their revenues. Meanwhile, the Romanian Presidency of the EU believes that young people are the most at risk of radicalisation. Speaking on Wednesday, Mihai Niţoi of the Romanian Presidency said that “no one is safe from the threat [of online terrorist content],” and that the priority of the Council was always to “diminish the availability” of material that would fall under the scope of the regulation, especially for young people, who, he said, are being specifically targeted. 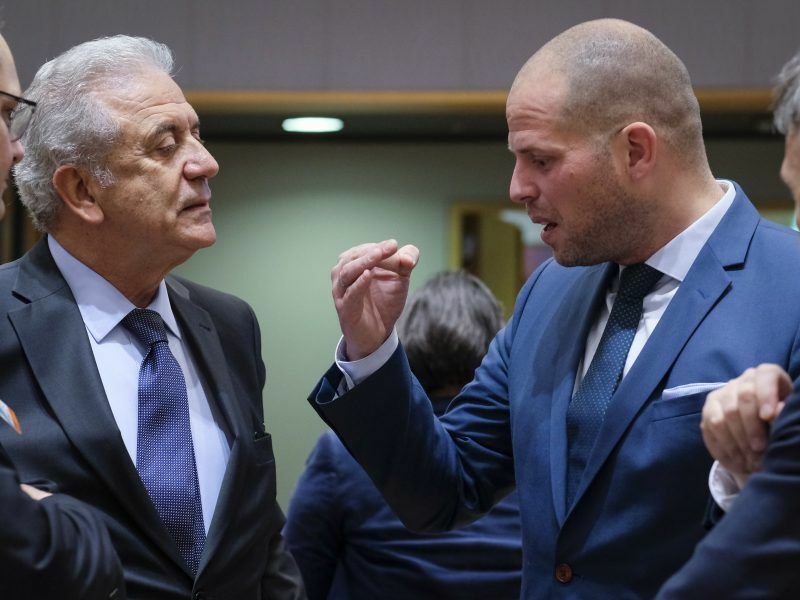 Ministers sitting on the EU Home Affairs Council adopted their negotiating position on the European Commission’s proposed regulation against the spread of online terrorist content on Thursday (6 December), as those in the industry reacted with frustration to the plans. However, there are some who feel that the measures on the table are misaligned. 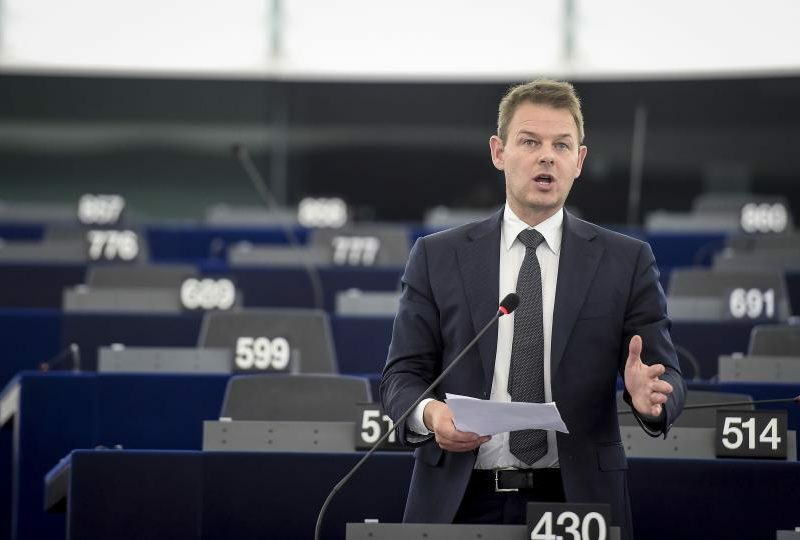 Jens-Henrik Jeppesen of the Centre for Democracy and Technology (CDT) said on Wednesday that “many free expression groups have issues” with how the referral procedure for content that breaches the regulation would take place under the new plans, fearing that legitimate political debate may become stifled in the cause of restricting online material. “My opinion is that there is a distinction between consumer cloud services, like Dropbox, and cloud infrastructure services,” he added. 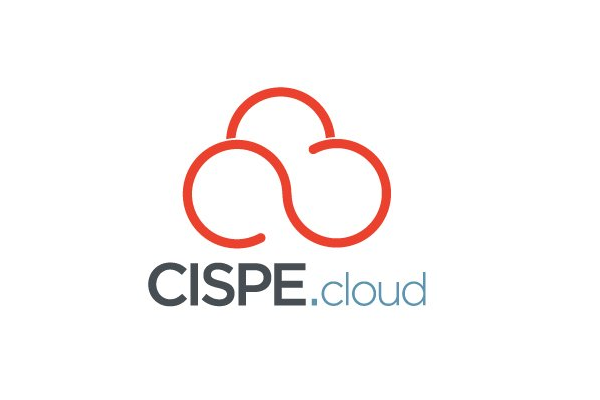 The Secretary-General of CISPE, Francisco Mingorance, rallied for this issue, saying that the regulation, as it stands, “targets the wrong player” in not providing a specific legal carve-out for cloud infrastructure service providers. “Our industry provides the underlying foundation for businesses to manage their data and build their own systems,” he said. EURACTIV pressed the European Commission’s Hans Das as to why such services were not given an exclusion clause from the outset. “However, I believe that the wording of the text could be further refined for clarity. We do need clearer definitions on the scope,” Das added. Mingorance chimed in after hearing the Commission’s response.